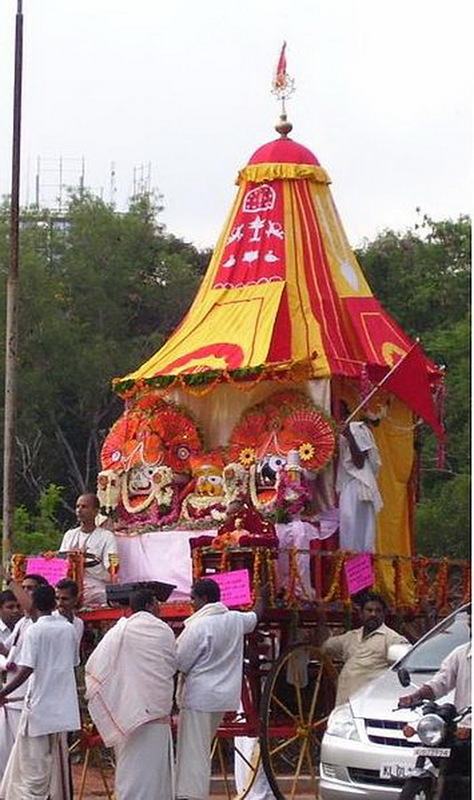 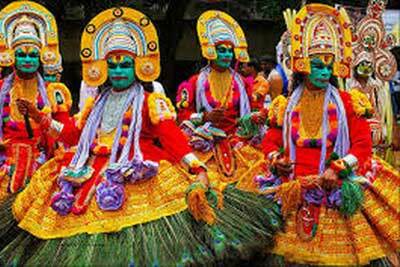 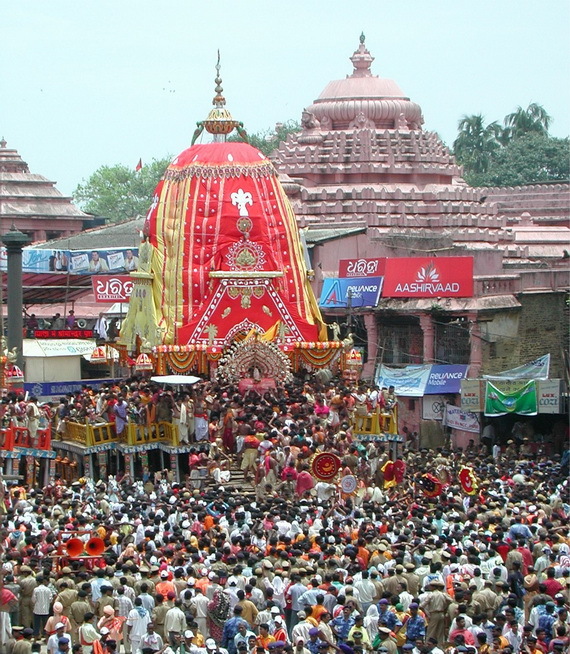 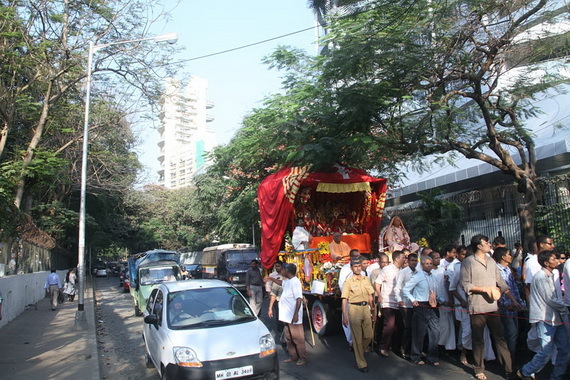 Rath Yatra is the largest and the most sacred Indian occasions, literally means Chariot Festival. 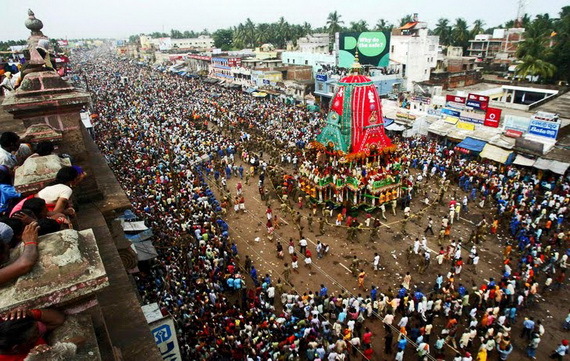 Ratha Yatra originated 5,000 years ago in India, on the East Coast state of Orrisa, in a city called Jagannatha Puri, celebrated for 8 days every year on 3rd day (Tritriya) of bright fortnight (Shukla Paksha) of the Hindu month of Asadha (June-July). 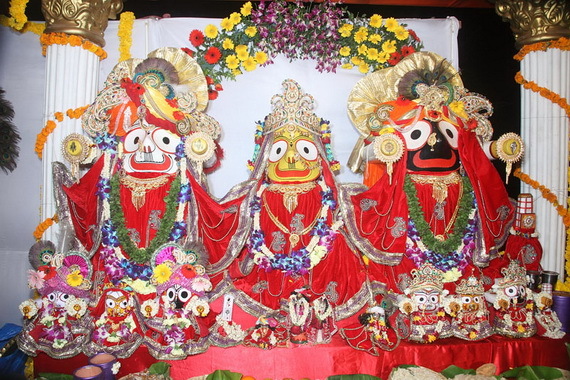 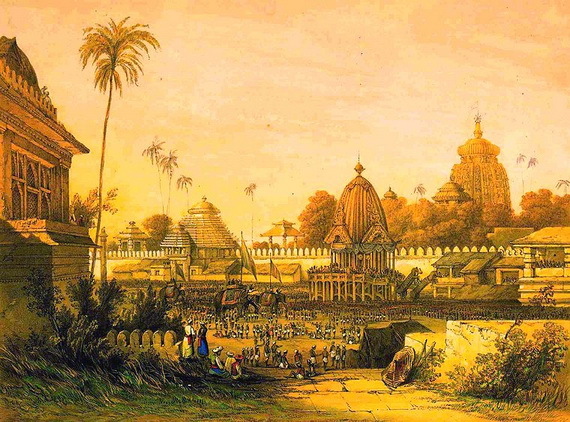 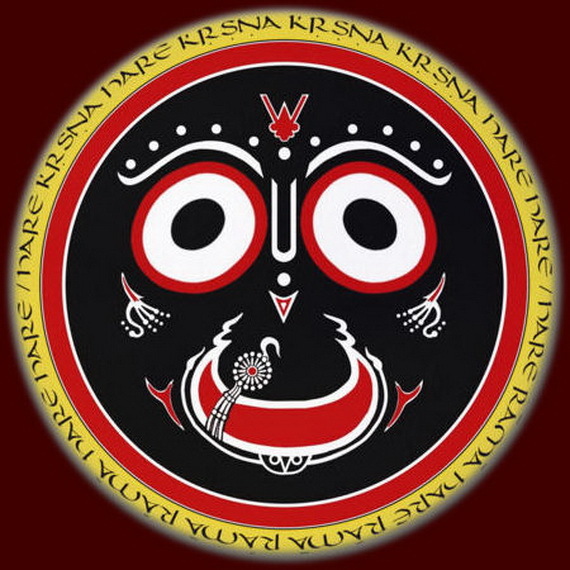 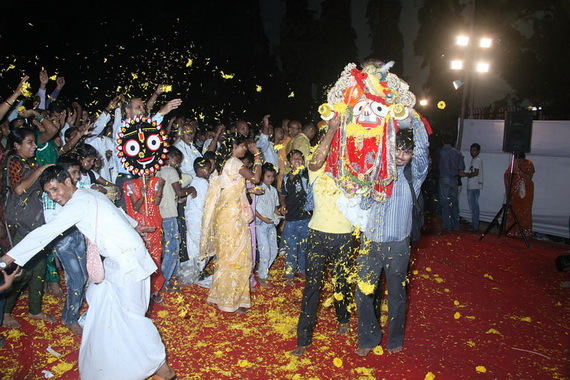 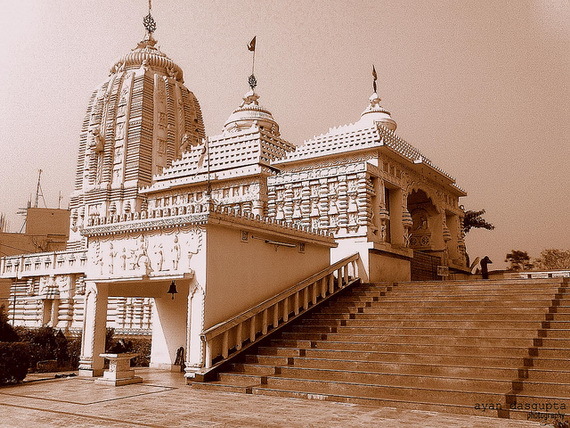 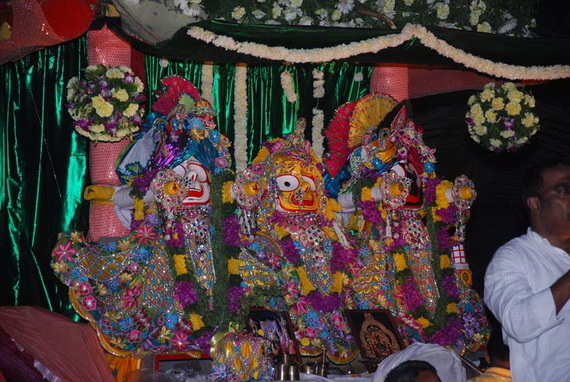 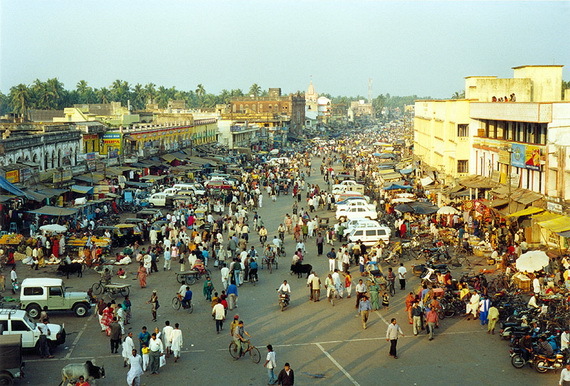 The Festival celebrates the Lord Jagannath of Puri, Lord Krishna’s holy journey to his aunt’s residence (who was the wife of King Indradyumna), and his return to Vrindaban with his elder brother Balabhadra and sister Subhadra from main temple to Gundicha Temple, where they stayed for nine days. 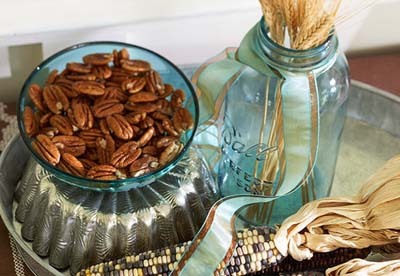 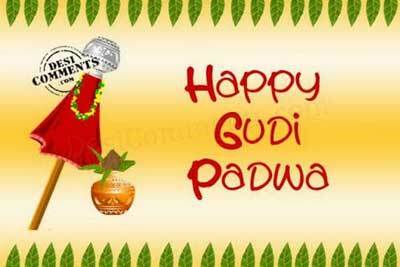 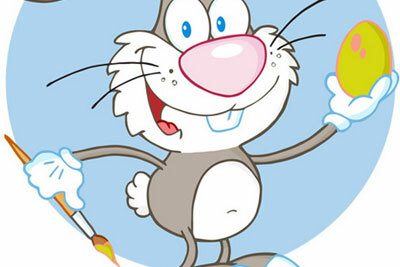 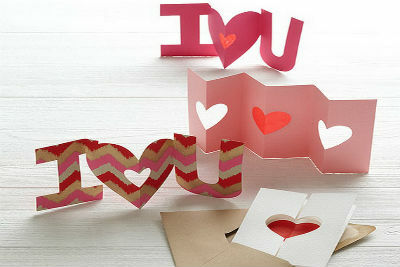 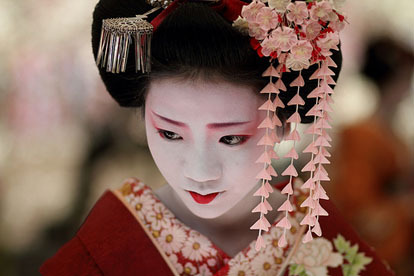 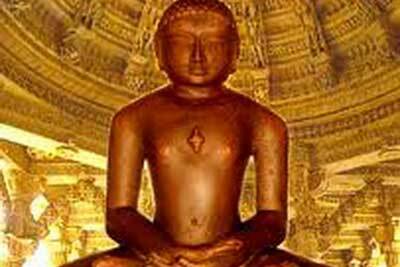 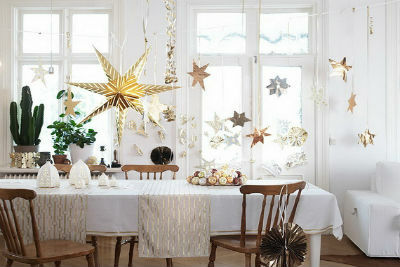 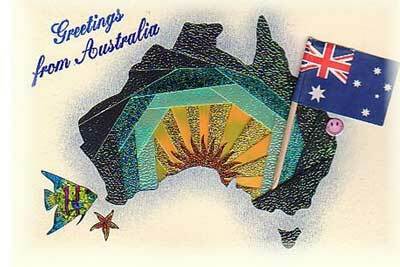 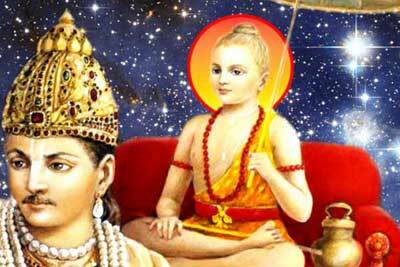 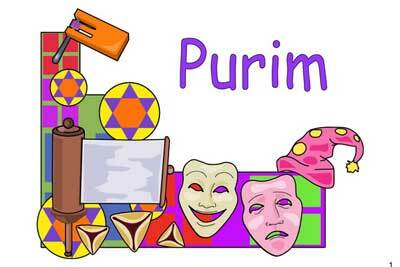 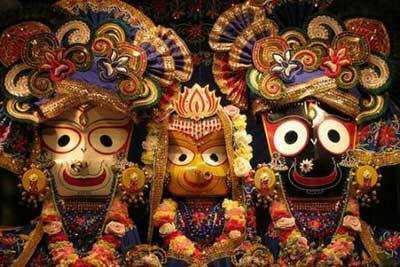 The celebration is observed annually all over India in the months of June-July on his honor. 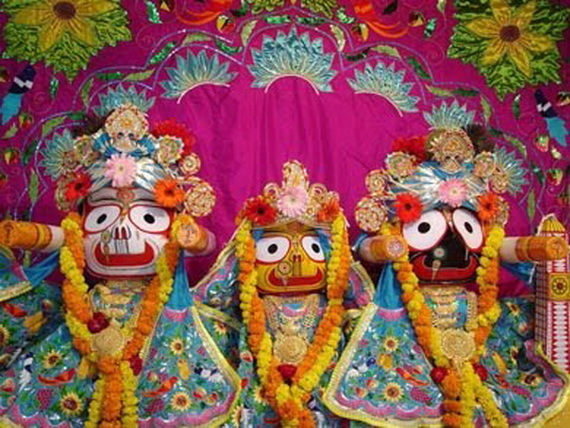 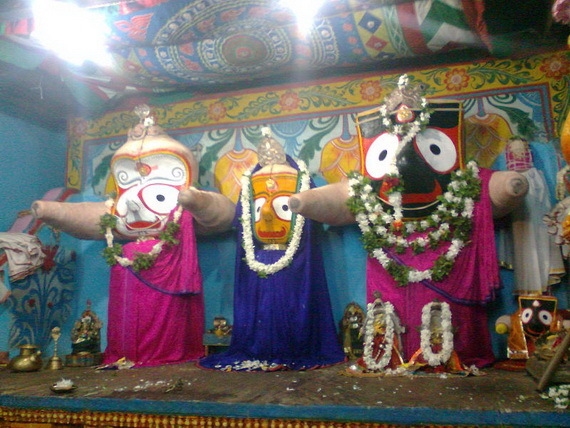 Usually the deities of Lord Jagannath, Balarama and Subhadra are worshipped within the temple, but on the day of the Rath Yatra festival the idols are taken on beautifully richled decorated wooden chariots resembling temple structures, through the streets pulled by a great number of enthusiastic devotees falling over each other to get a chance to serve the deities to their aunt’ s temple (Gundicha Mandir Temple) which is situated at a distance of 2 km from their temple,so that everyone can have the fortune of seeing them while transported. 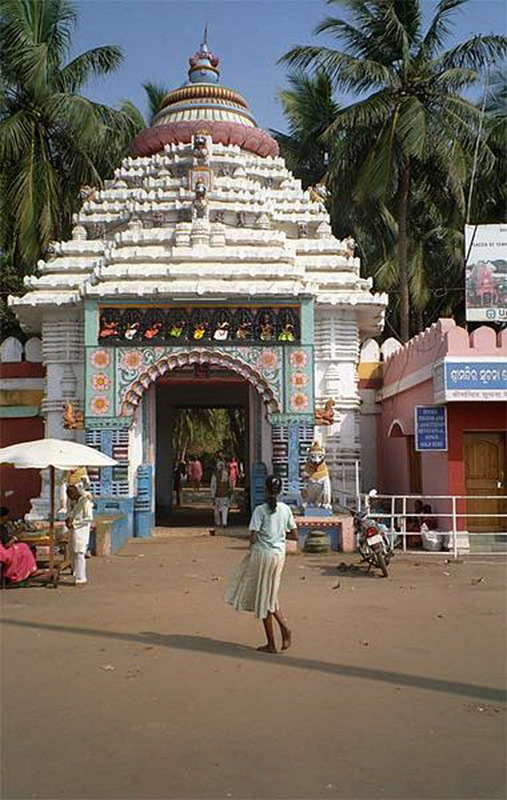 The journey ends at the Gundicha mandir where the idols are taken inside. 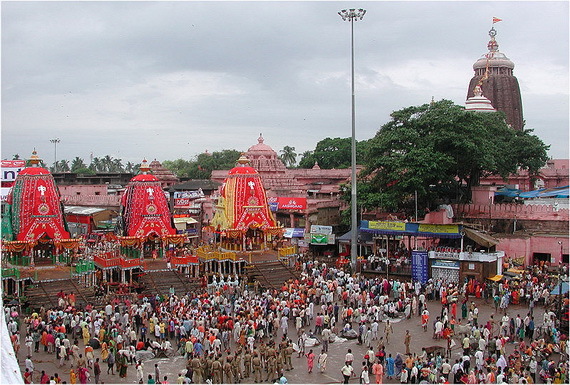 After a week, the deities are returned back on chariots to their original abode, the Jagannath temple. 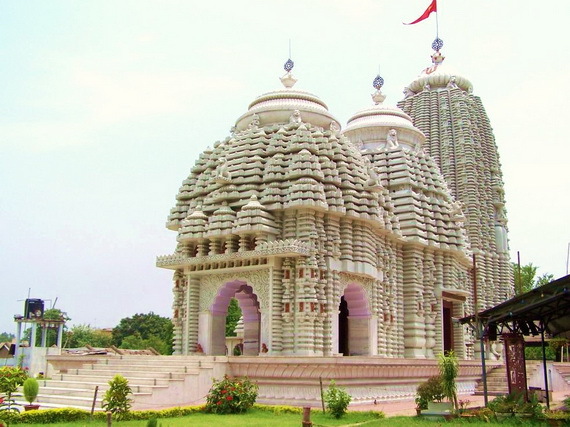 Gundicha Mandir or the Garden House of the Hindu God Jagannath is located in the middle of a beautiful garden, built in typical Kalingan style, divided into four parts Vimana, Jagamohan, Natamandap, and Bhogmandap. 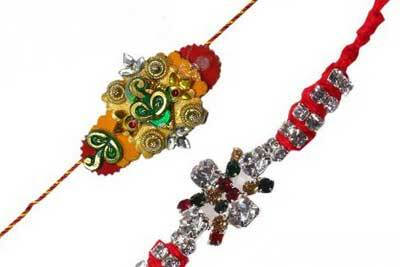 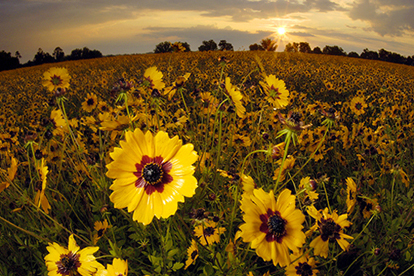 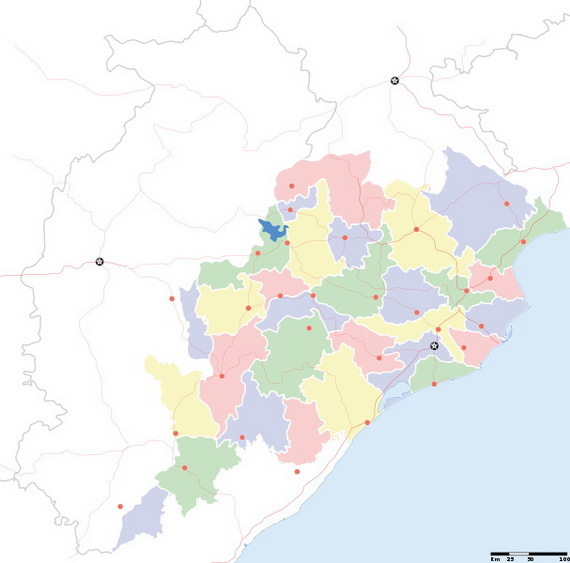 It is said to have derived its name from the name of Lord Krishna’s aunt, Gundicha. 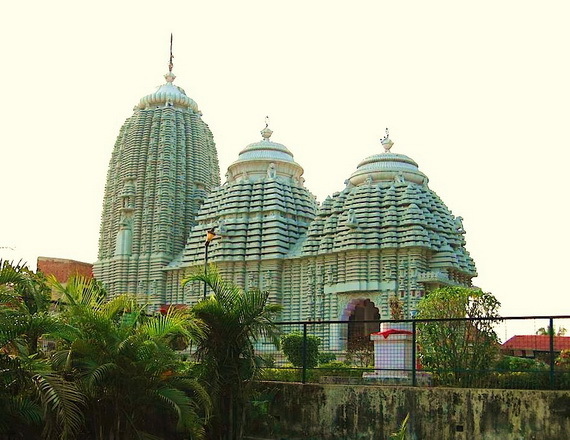 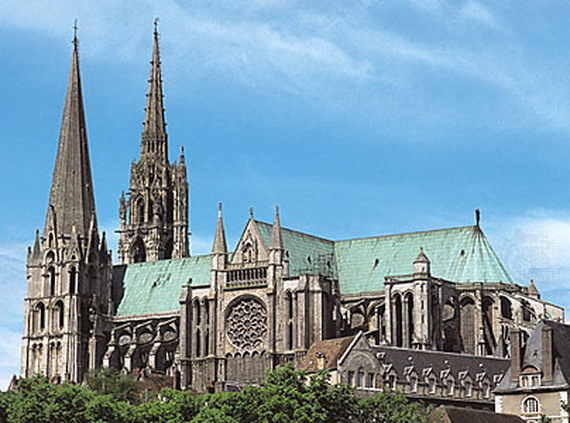 The temple is thoroughly cleansed a day before the commencement. 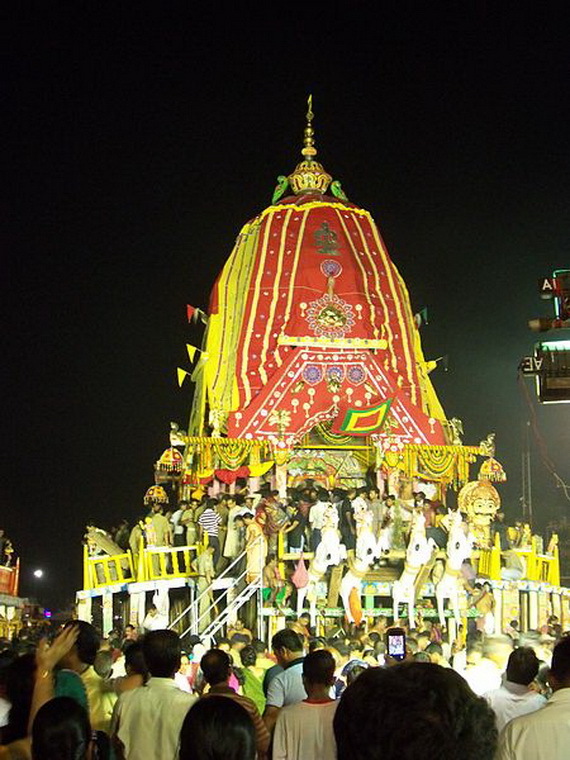 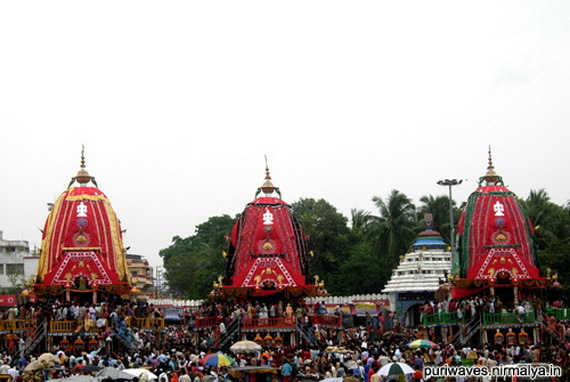 Thousands of devotees descend upon of Jagannath Puri during Rath Yatra to celebrate this unbelievable festival. 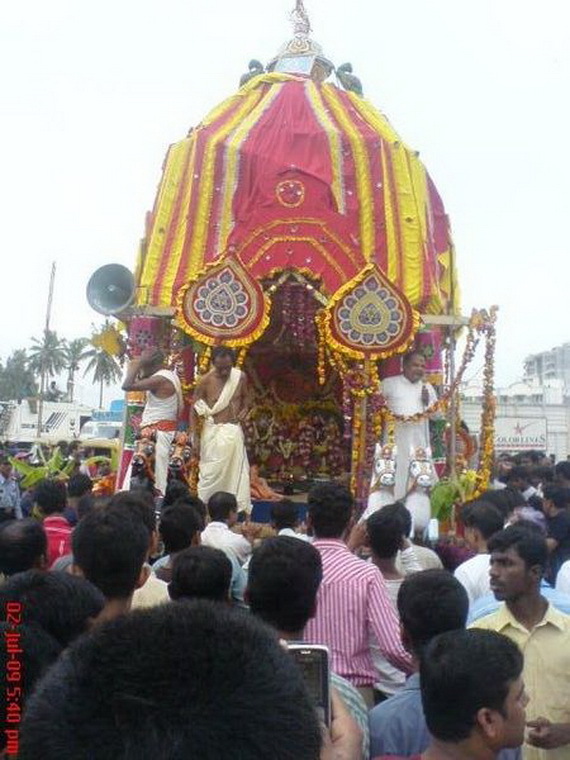 The act of pulling the Rath by the ropes is believed to be an extremely religious act, as they believe that a glimpse of Lord Jagannatha in his chariot gives salvation. 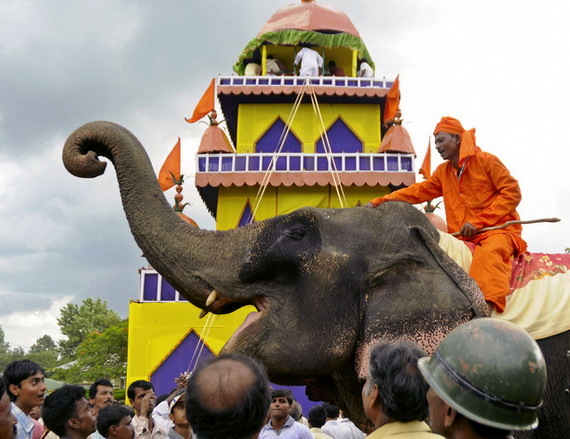 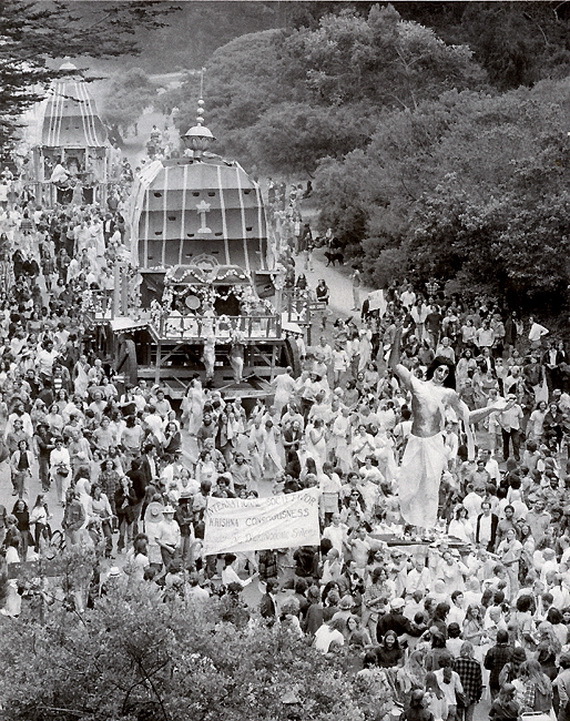 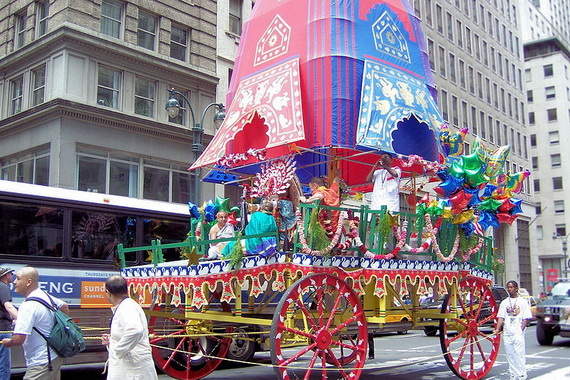 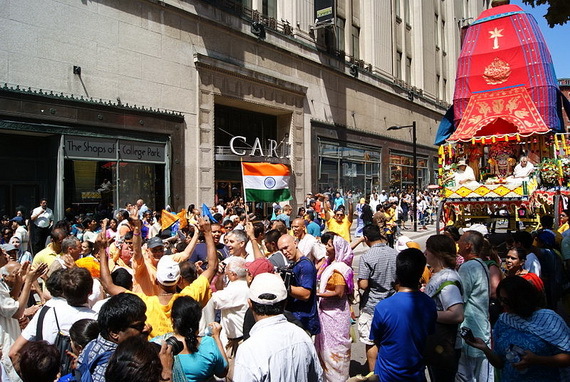 Since the 1960s the worship of Krishna has spread in the West, the Festival of Chariots was first performed outside of India on July 9, 1967 in San Francisco, largely due to the International Society for Krishna Consciousness.